“Follow your dreams” – is a saying we’re all too familiar with. No matter how small or big, it is much easier said than done. It takes courage to take that leap towards commiting to develop the passion that drives each one of us to achieving our dreams. 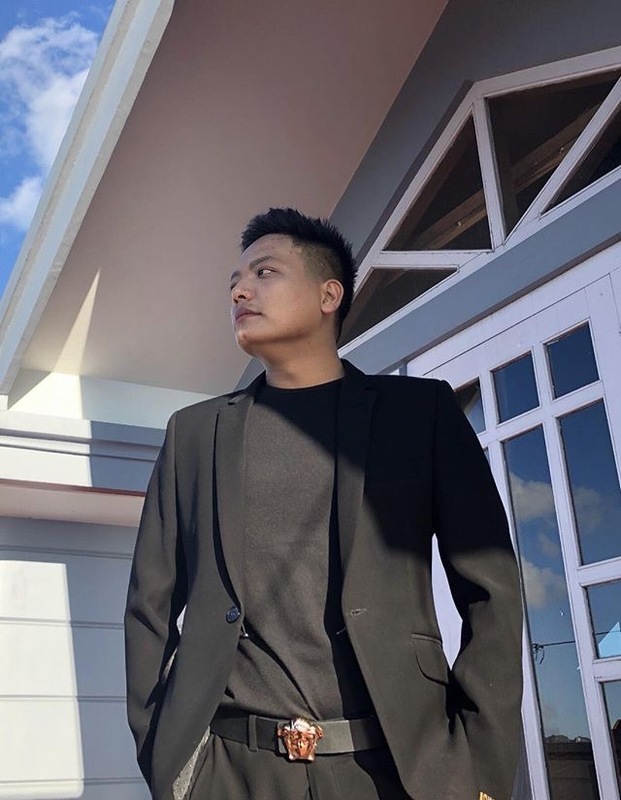 When Joseph Hauzel from Mizoram decided to take the plunge and chase after a career in hairstyling, all he had was a good senses of self belief. He listened then and now continues to listen to his intuition and stays positive when criticisms do not come gently. 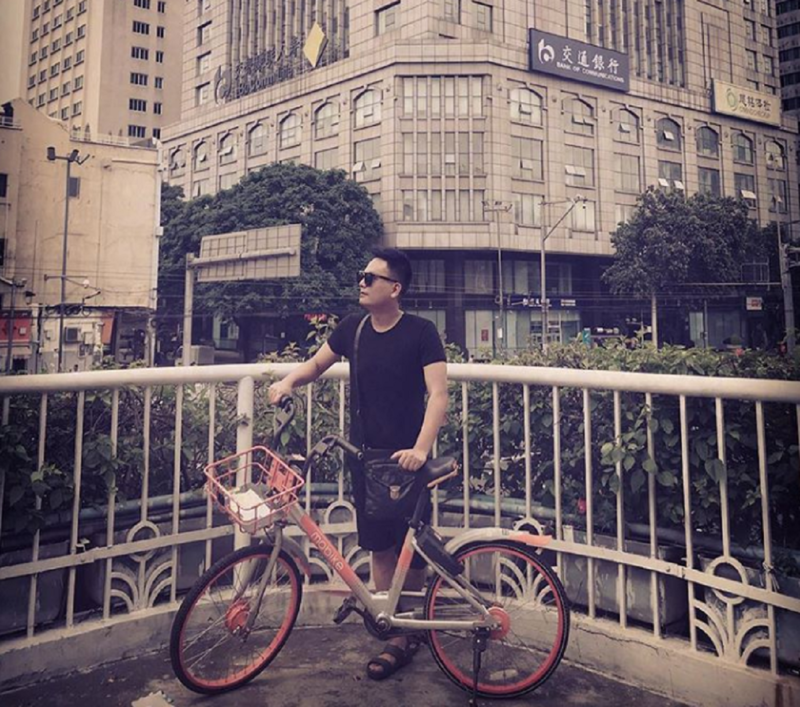 He used it as a tool to work harder for his own personal growth. Joseph is an inspiration and a living example for all of us to follow our hearts no matter what our circumstances. 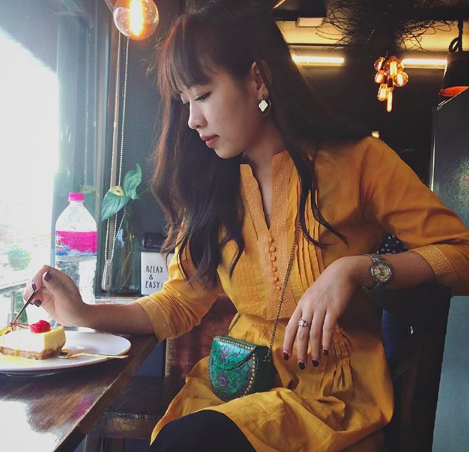 Today, we are happy to feature Joseph Hauzel who is a professional hairstylist from Mizoram. He talks about the hardships he went through while starting off in the industry, what made him follow his dreams and how he’s steadily risen to the top. 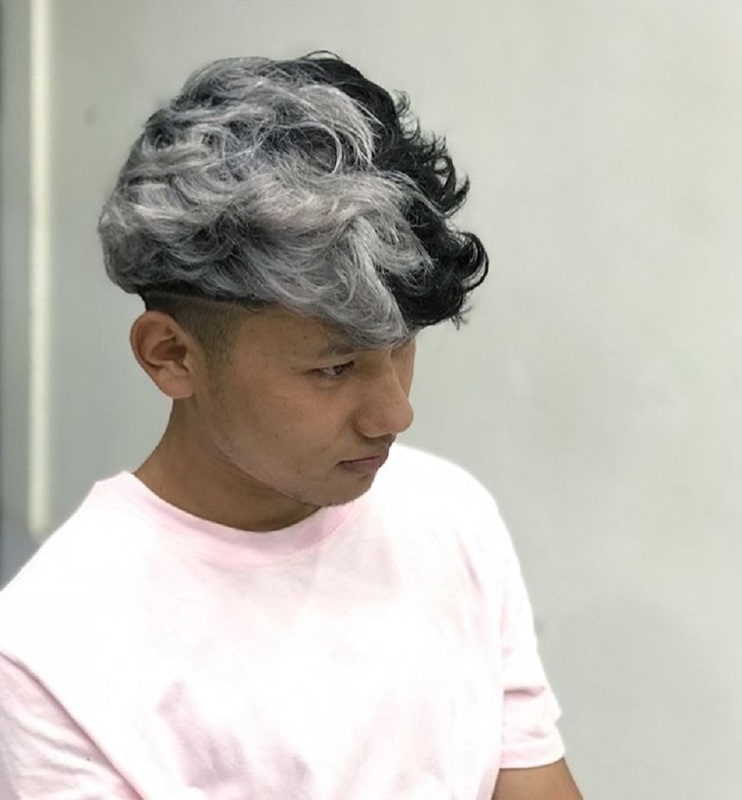 Joseph Hauzel is a professional hairstylist from Mizoram. Hello Joseph! Introduce yourself to our readers. Hello! My name is Joseph Vanlaluapa Hauzel, I’m 28 years old and I am from Aizawl, Mizoram. I am a hairstylist by profession and the owner of my salon, “Joseph’s Parlour”. What initially sparked your interest in becoming a hairstylist? Tell us how you got your start in the industry. I have always been very passionate about hair and styling. It was during my high school days that I started experimenting and cutting my classmates’ hair. Initially, I learned the basics of hair-styling from a prominent salon called “Mapuii Samsiamna” where I worked for a couple of years. 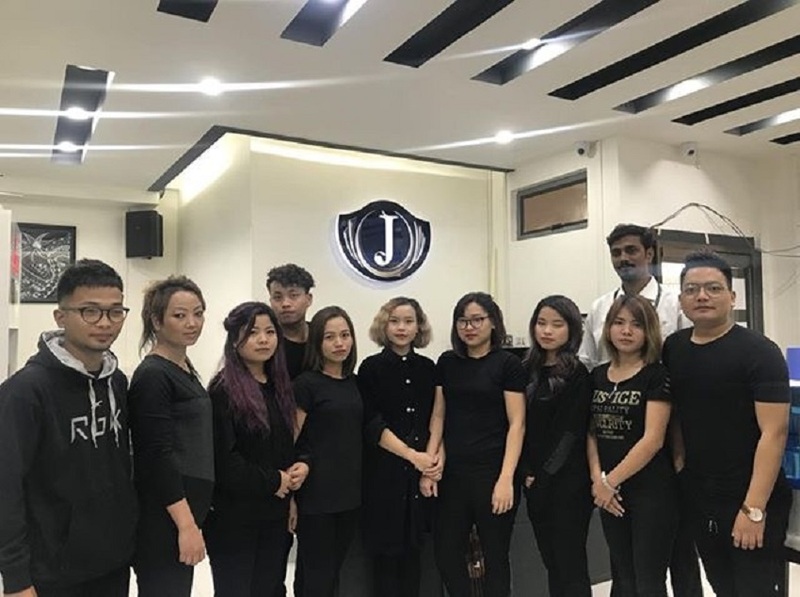 Following that, I got some additional formal training from Wella Company in Guwahati, TONI & GUY Contemporary Classic-1 in Mumbai and completed a course in Advanced Pixelated Colour Techniques from Guangzhou Shangyi Vocational Training School, China. I then opened my own salon, “Joseph’s Parlour” in collaboration with the Wella Company at Millenium Centre, Aizawl (Mizoram) in 2011. 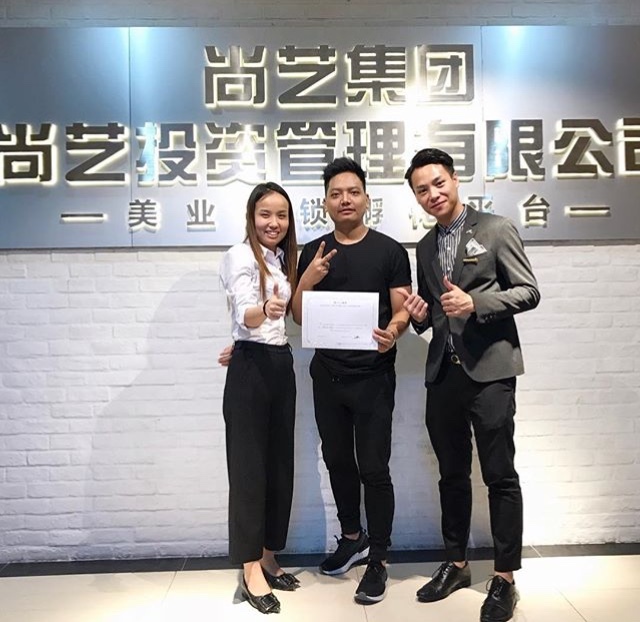 Joseph receiving his certificate after a successfully completing a professional hair colouring course from Guangzhou Shangyi Vocational Training School, China. I feel very grateful and blessed that God has been good to me in so many ways. By His loving grace, I was able to open a second branch at Zarkawt (Aizawl) in 2016. 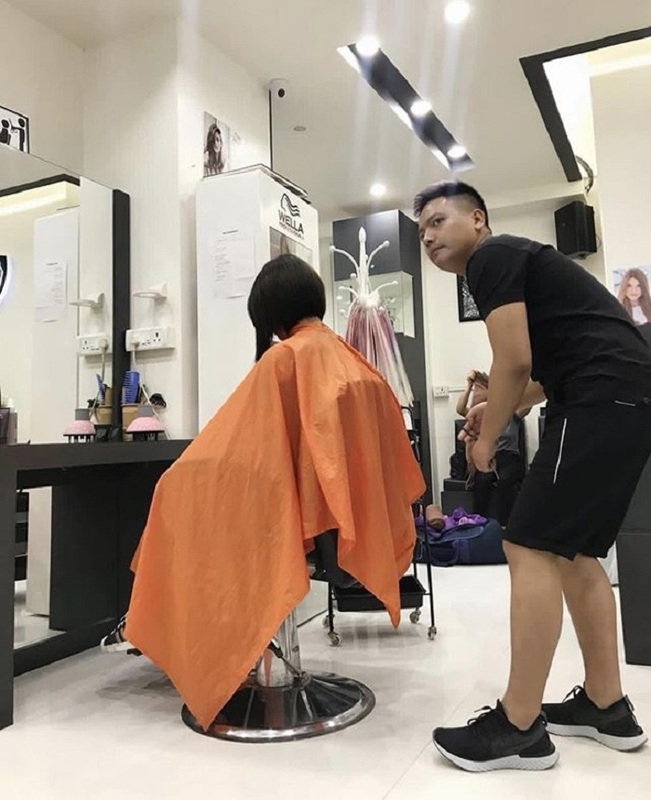 Joseph in action at his own salon as he styles a client’s hair. Joseph in action at his salon as he styles a client’s hair. Guy Tang, an artist and hairstylist who is best known for his magnificent and fashion-forward hair colour designs is my biggest inspiration. 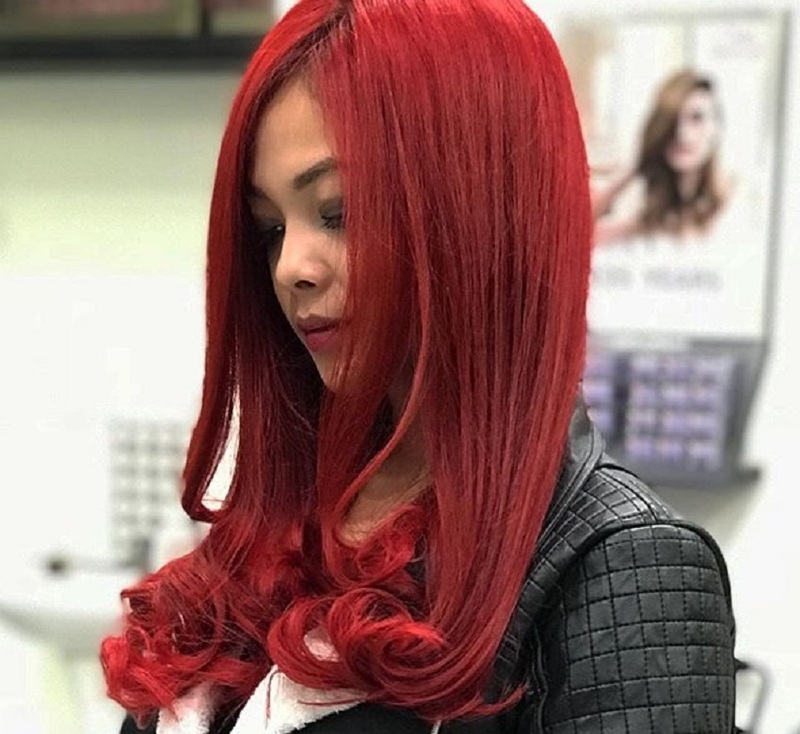 A gorgeous flaming red hair colour by Joseph Hauzel. What is the biggest challenge that you’ve faced in your journey as a hairstylist and what have been some of your key learnings so far? The biggest challenges that I faced when I was starting out was the lack of financial support and overcoming my own fear of failure. It’s all the more daunting when society throws certain kind of judgement towards my choice of career, instead of encouraging and being supportive. But despite all that negativity, I believed in myself and listened to my intuition. I took all the risks by not giving up my dream and worked really hard towards that goal. Today I am very grateful to have overcome my fears and to have made it this far. For me, making my customers happy is my everyday goal. 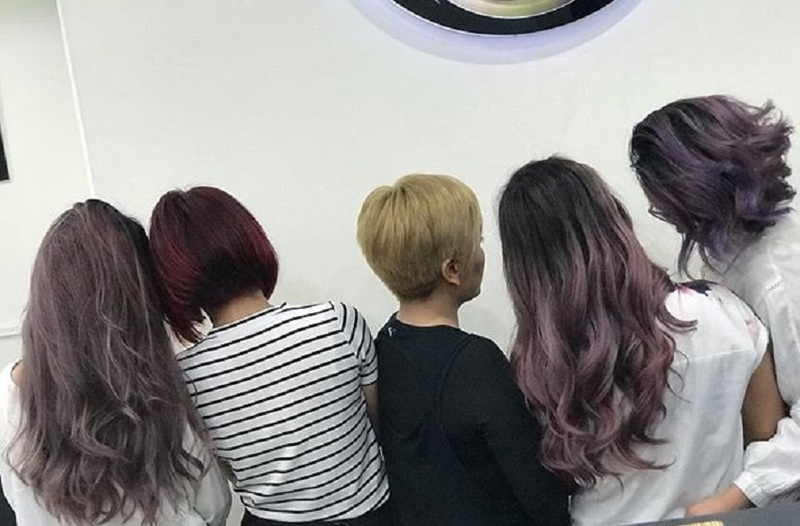 A line up of the top trending shades of hair colour, all done by Joseph Hauzel. As a young entrepreneur, what message would you like to leave for the younger generations? I want to encourage the younger generations to follow their dreams and work towards being financially independent in order to look after themselves. Stay away from the things that aren’t necessary that may be a waste your time and a distraction. I would urge them to work hard to achieve their goals. Also, make peace with your past so that it’s not a distraction to your present and future. Two-toned black and silver on a client’s hair by Joseph Hauzel. Follow Joseph Hauzel on Instagram to know more about his work and book your next hair makeover!